June 23rd in WP Stuff by Wordpress Jedi . Snax: a font-end uploader with open lists that allows users to create and share viral content on your site. Memes, galleries, and other content formats are supported. Viral Quiz: lets you make build quizzes similar to how BuzzFeed does it. It supports trivia and personality quizzes. 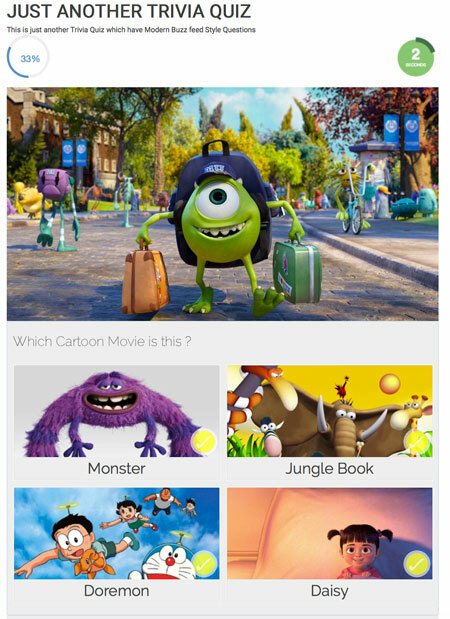 Multi-page quizzes supported. 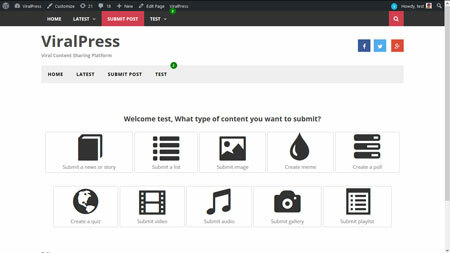 GuessOn: another poll and quiz builder plugin for WordPress. It can be used for trivia and personality quizzes. 5 types of questions are supported (e.g. memes, videos). 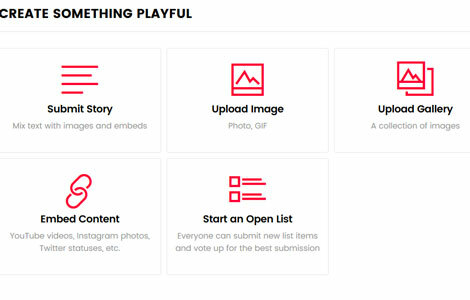 ViralPress: allows you to create and edit viral posts from the front-end. Open lists are supported. 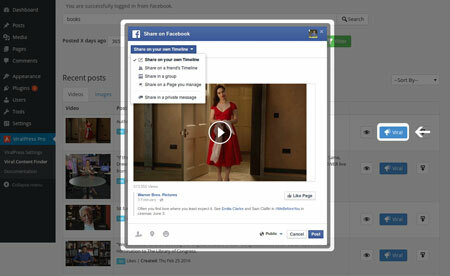 You can use it to share lists, images, memes, videos, polls, quizzes, and other content formats. BuyForMe: lets your visitors ask their friends for gifts on your WooCommerce site. It is responsive and mobile-friendly. ViralPress Pro: this plugin helps you find viral content from Facebook to get ideas how to improve your own site. 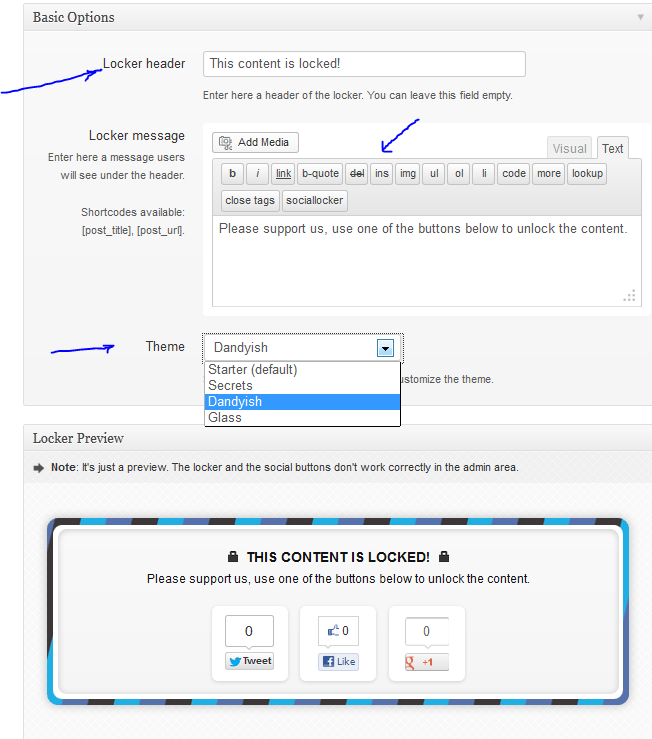 Social Locker: increases your traffic by locking your content behind a set of social buttons, helping you get more likes, shares, and tweets. 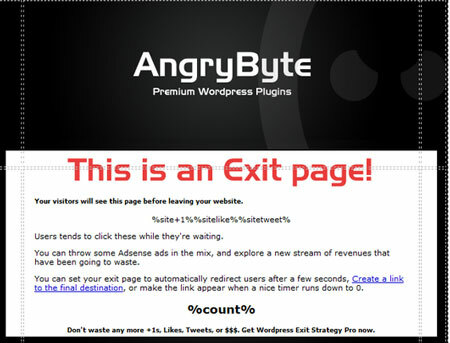 WordPress Exit Strategy Pro: redirects your external links through an exit page, on which you can place ads and social bookmarking buttons. 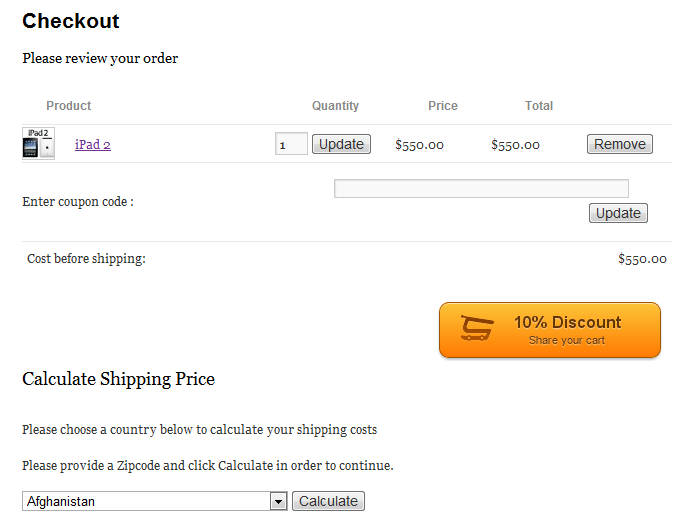 WooCommerce Social Coupons: these plugins let you offer your customers discounts for sharing your site and products with their friends. 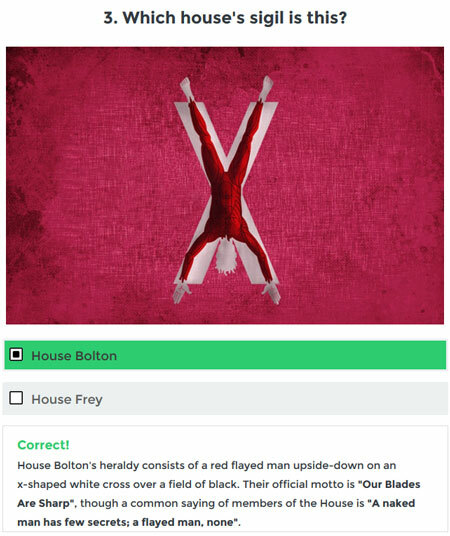 BuzzFeed Style Knowledge Test Plugin: as the name suggests, this plugin allows you to produce more interactive content for your site. It is responsive and customizable. Social share plugins: you can’t expand your reach without staying active on sites on Facebook, Google+, Twitter, Reddit, Pinterest, and other networks. These plugins simply help you encourage your visitors to share your content with their friends. Have you found more useful viral plugins? Please share them here.